Alessia A. Amighini suggests that the G20 should promote the search for policies aimed at attracting FDI targeted to effective use with the highest development potential. How beneficial are inward FDI to domestic investment? Economic theory suggests that foreign direct investment (FDI) plays a crucial role in financing development, both directly, as an external source of capital, and indirectly through its impact on domestic capital formation. Since the Monterrey Consensus of 2002, FDI has been welcomed as a means to financing development and has been a top policy priority in many developing countries, where domestic capital formation is largely insufficient and below the optimal level of capital per worker. FDI attraction policies into the developing world have since then increased dramatically, so that FDI has actually become the leading source of external financing (OECD, 2014): FDI in terms of stock tripled in Least Developed Countries, Small Island Developing States, and quadrupled in landlocked developing countries (UNCTAD, 2013). However, the overall effects of FDI on economic growth in developing economies are far from certain, and contrasting perspectives on the impact of FDI vividly confront with one another both in scholarly and in policy circles. FDI can potentially be either beneficial or detrimental to domestic investment, because FDI add to the stock of domestic capital, but at the same time, increased competition from foreign firms may force less competitive domestic firms to close down thereby reducing overall investment. Therefore, theoretical prescriptions on which net effect a country hosting FDI should expect are still inconclusive. So far, the sizeable literature on the effects of inward FDI on domestic investment, which dates back to at least the end of the 1970s, has not provided definitive results. First, only MNEs that engage in productive activities exert spillovers to the host economies, while those that engage just in trade-related activities, such as sales, marketing, client support tend to remain enclaves without linkages to the domestic economy. This suggests that FDI attraction policies by developing economies should better consider linking incentives to the business activities of foreign affiliates. Second, the impact of FDI on domestic GFCF largely depends on the technological distance between investing and recipient countries; Northern FDI seem to have a net positive impact on GFCF in developing economies, but it does not yet seem to be the same for Southern FDI. This might depend upon the relatively low share of Southern investment in the South, compared to Northern investment, to the lower average Southern firms’ age, and to the more recent presence of Southern MNEs in other developing economies. All of these factors might imply that negative short run effects could dominate, whereas the potentially positive long run effects have still to work themselves out. Finally, even if and when FDI contribute to increase total investment in host economies, they might still displace domestic investment in recipient industries. Future research should explore which type of FDI is more likely to foster domestic capital accumulation together with total investment. This would contribute to expand our knowledge of how to better design FDI attraction policies to maximise the developmental impact of foreign capital in developing economies. The G20 has stated its focus on supporting sustainable development, capacity building and industrialisation, especially in Africa and Least Developed Countries (LDCs), to achieve the sustainable development goals (all of them and more specifically No. 9) and a revitalized and enhanced global partnership (Addis Ababa Action Agenda paras 15, 45). 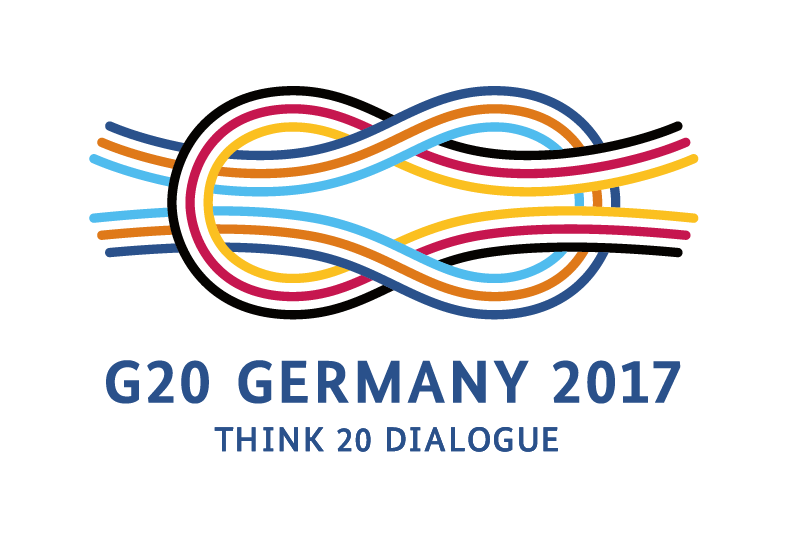 The challenge the G20 needs to face is to “enhance international support for implementing effective and targeted capacity-building”. The G20 is currently exploring ways that it can support sustainable, inclusive and transparent transformation processes towards industrialization in Africa and LDCs that can boost growth, create jobs, and promote inclusiveness and sustainable development. It has also been stated that this should happen through the mobilization and responsible use of all sources of financing – domestic and international, public and private. In its search for new forms of international development partnership and collective actions to promote sustainable industrial productive capacity, the G20 should take into account that FDI can potentially be either beneficial or detrimental to domestic investment. FDI engaged in production activities are likely to be more beneficial in terms of fostering domestic industrial productive capacity, while trade-related FDI are not. Moreover, the G20 has also recognized the importance that countries mobilize and effectively use their own domestic resources to further their own development. Because FDI has also an impact on the incentives to investment by domestic firms, the G20 should promote awareness among policy makers that foreign capital might increase competition to a point where it is detrimental to domestic investment. Therefore, the G20 should promote the search for policies aimed at attracting FDI targeted to effective use with the highest development potential. This challenges the widespread belief that FDI can be beneficial if they increase the export potential of host economies.